Rainbow Divers have been in operation for more than 17 years and offer a range of scuba diving courses, trips and packages in Vietnam. 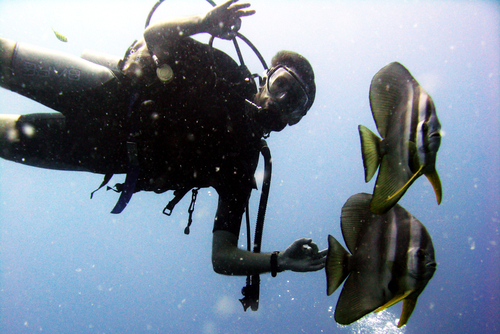 Rainbow Divers have years of experience in training people to scuba dive and are the leading choice for scuba diving courses in Vietnam and are also the longest established dive centre. They are Vietnam's number one leading dive operator for a reason, they have really great staff who will help you every step of the way. Learn to scuba dive with Rainbow Divers and you will be instructed by an international team who speak a number of languages. There are a number of beginners courses and dive packages on offer which are safe and also a lot of fun! 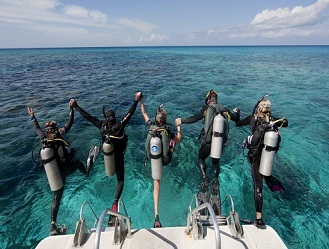 So whether you have never dived before and would like to learn, or if you are an experienced diver Rainbow Divers offer something for everyone. 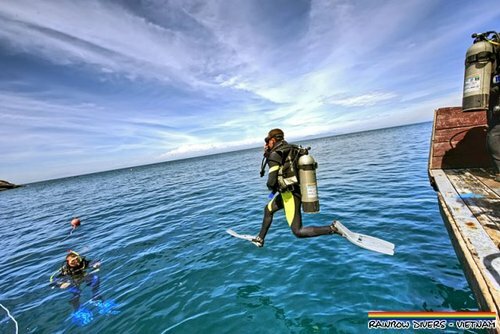 Rainbow Divers operate a number of dive centres along the spectacular coast of Vietnam, centres are located in Nha Trang, Whale Island, Phu Quoc, Con Dao and Hoi An. They also have two offices in Saignon and Ha Noi where you can drop by anytime for a chat or to sign up for lessons. 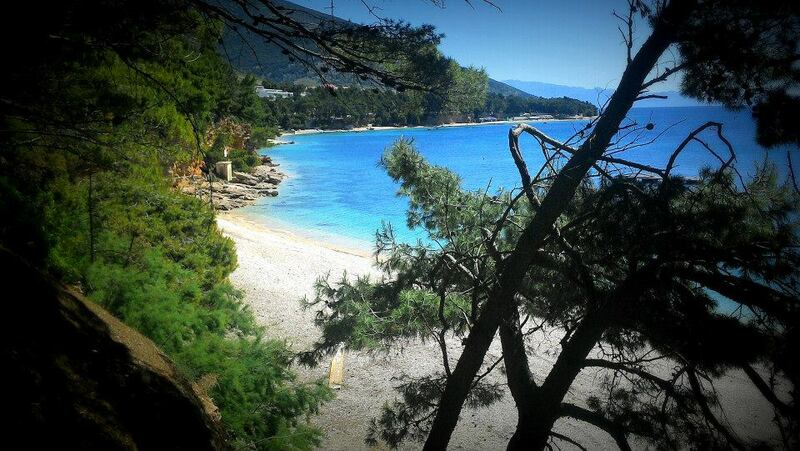 You can also apply to join courses and trips before departing. People from all over the world travel to Vietnam and learn to scuba dive with Rainbow Divers, people come from all around the world and programs are open to everyone. 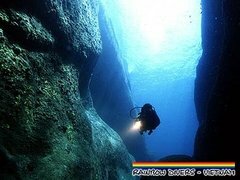 Rainbow Divers have years of experience and know the best local marine spots and dive locations in the country. With around 20,000 dives and thousands of PADI trained participant the only question should be when are you free to travel to Vietnam and learn to dive. View more information via the links below. 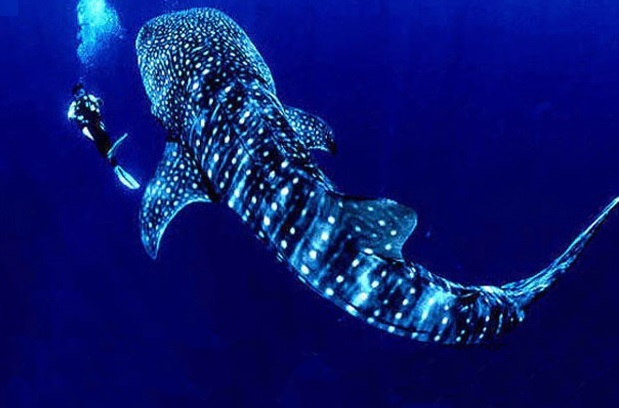 Have you booked with Rainbow Divers Vietnam? Please share your experience and submit your review.